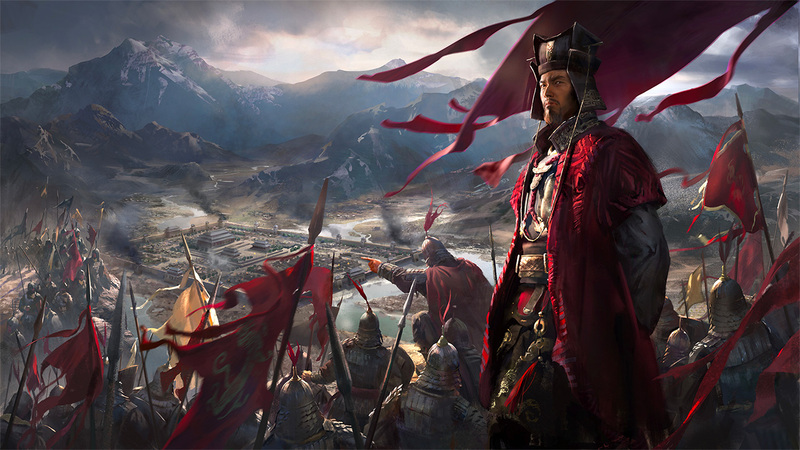 Total War: Three Kingdoms wallpapers for 4K, 1080p HD and 720p HD resolutions and are best suited for Desktops, android phones, tablets, ps4 wallpapers, wide-screen displays, laptops, iPad and iPhone/iPod Touch. Total War: Three Kingdoms is a turn-based strategy video game developed under Creative Assembly. Set within the Three Kingdoms period, players will take control of a faction and attempt to take out opposing factions while becoming the ultimate ruler of China. Gameplay will be similar to the previous Total War video game titles in terms of game mechanics. Likewise, this upcoming title will feature two game modes known as Romance which will be set within the Romance of the Three Kingdoms while a Classic mode will feature a more historically accurate version.